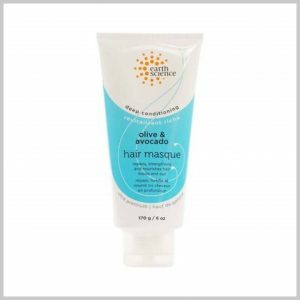 This moisturising conditioner contains cold pressed Australian certified organic avocado oil, rich in complex nutrients. 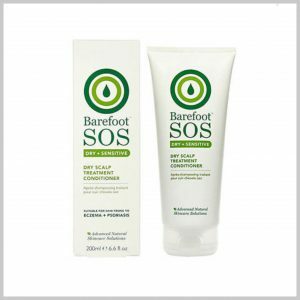 It is combined with extracts of calendula to create a deeply nourishing conditioning creme. 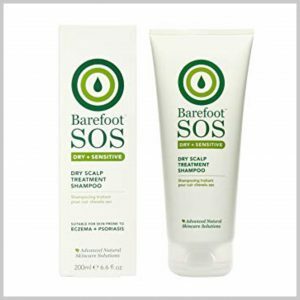 Sensitive scalps need gentle care and a natural shampoo that cleanses without chemicals and toxins that irritate the scalp. 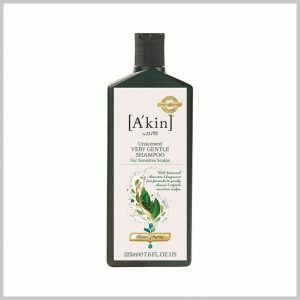 [A'kin] Unscented Very Gentle Shampoo has 6 powerful yet gentle botanical cleansers blended in a pH neutral unscented formula to calm and soothe a sensitive scalp. The result is naturally beautiful hair without the irritation. 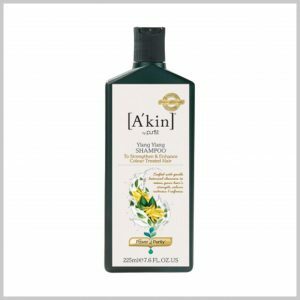 Strengthen dry, damaged hair caused by colour treatments and heat styling with [A'kin] Ylang Ylang Colour Care Shampoo. 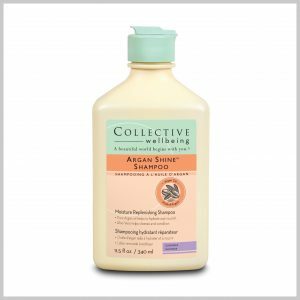 Proven to restore hair strength in a single wash, this natural shampoo is infused with Ylang Ylang, an ingredient known for promoting hair strength and hair growth. For beautiful, healthy hair everyday. 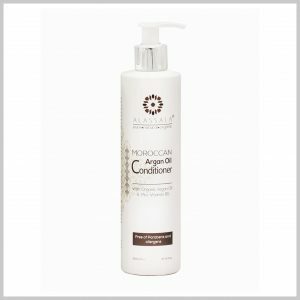 This deeply hydrating conditioner is ideal for detangling and gently nourishing all hair types. 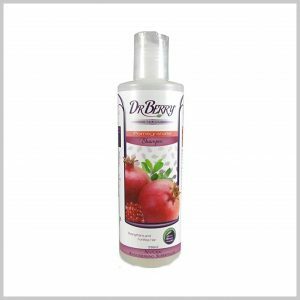 It restores the perfect levels of hydration without weighing hair down. 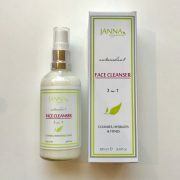 It has a high content of plant extracts, all of which have been carefully selected to promote healthy, lustrous and weightless haiI. Its delicate combination of botanicals fortifies weak, damaged strands while nourishing and regenerating the scalp and hair follicles. This unique formula is recommended for dry, coloured, damaged, dull, flat and lifeless hair. 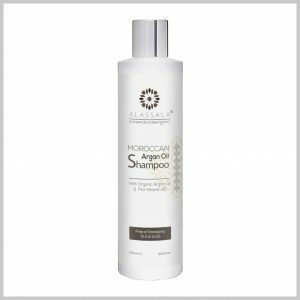 This gentle, nourishing, restorative and deeply cleansing shampoo has a high content of plant extracts, all of which have been carefully selected to promote healthy, lustrous and weightless hair. 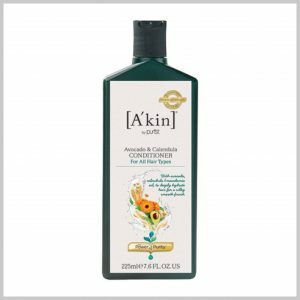 Its combination of botanicals fortifies weak, damaged strands while nourishing and regenerating the scalp and hair follicles. This unique formula is recommended for dry, coloured, damaged, dull, flat and lifeless hair. 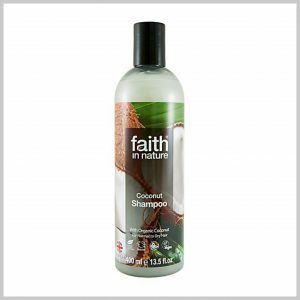 Lipid-rich coconut oil, natural plant proteins and fortifying antioxidants in this fragrance free cream lightly treat dry or damaged hair to improve suppleness and shine without adding weight or dulling residue. Aubrey Conditioners come with all organic and natural oils benefiting your hair in many ways. 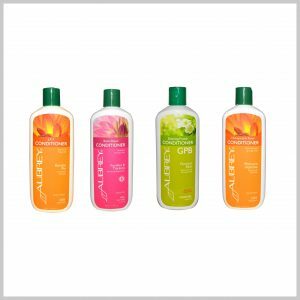 Aubrey Organic’s Shampoo specified to each particular hair type. 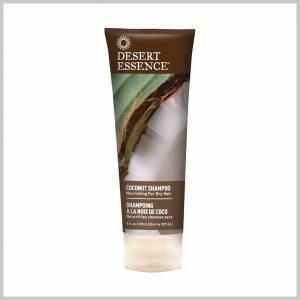 Gentle plant-derived cleansers enriched with Babassu Oil, Wheat Protein, Vitamin E, Geranium and Grapefruit help repair damage, control frizz and protect from humidity for disciplined, long-lasting smoothness. Nourishing and strengthening botanical plant extracts are blended with the highest quality natural moisturisers and pure essential oils in our rich treatment conditioner, specifically designed to provide exceptional care for both the hair and scalp. 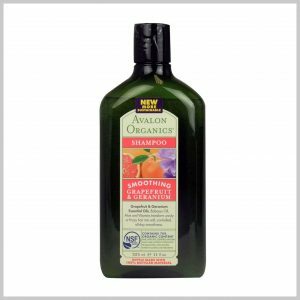 Frequent Use Shampoo with Organic Orange, Grapefruit, Lemon and Chamomile. 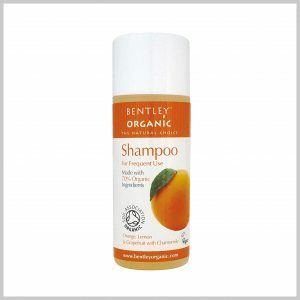 Handy travel size version of the Bentley Organics frequent use shampoo, ideal for holidays or your gym bag. Made with 70% Organic Ingredients. Detoxifying citrus oils combined with calming Chamomile to stimulate and revitalise hair. Made with fair-trade argan oil, organic aloe vera, and super-gentle cleansers, this shampoo delicately cleanses hair and has a powerful infusion of revitalizing nutrients to restore its radiance. Formulated with Jojoba Oil, Vitamin E, Aloe Vera, and B Vitamins Biotin, Niacin, and Pathenol, this thickening shampoo helps build volume while leaving hair feeling naturally softened, strengthened, and healthy. 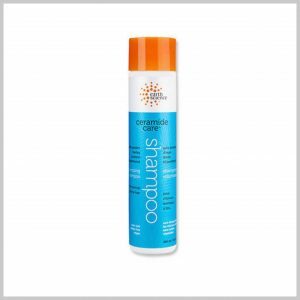 Provides intense moisture to dry or over-processed hair. Smoothes frizzies and restores hair’s natural luster. Leaves hair feeling soft and healthy. For Dry/Damaged Hair Types. Pomegranate contains punic acid and Omega-5 fatty acid for cell regeneration and proliferation. Pomegranate is rich in multinutrients; particularly vitamins C, K, B5 and B6 and minerals potassium and copper. 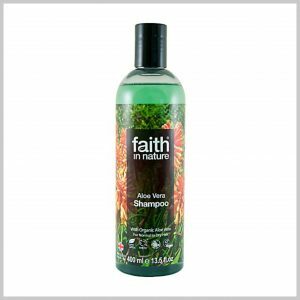 Faith In Nature Aloe Vera Shampoo is beneficial to your hair and scalp as it is high in active Organic Aloe Vera which contains many enzymes, amino acids and polysaccharides. 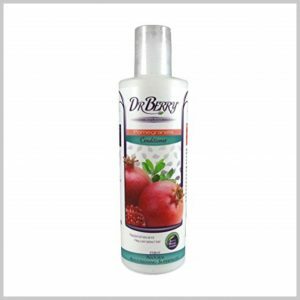 It regenerates hair and balances sebum oil production from the scalp, ensuring hair is not too dry or oily. Organic Rosemary is used for its astringent qualities, and is great for stimulating hair and scalp. 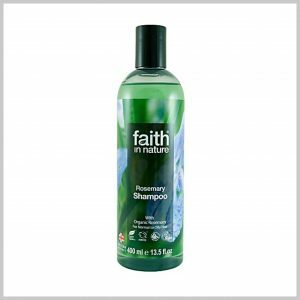 This shampoo is infused with traditional herbal aromas for a traditional approach to energising your day. 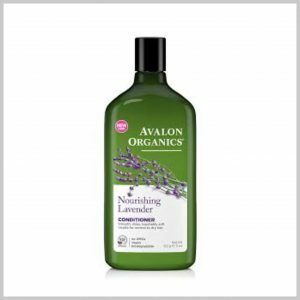 The rosemary shampoo is made with organic rosemary which is said to help soothe an itchy, flaky scalp.